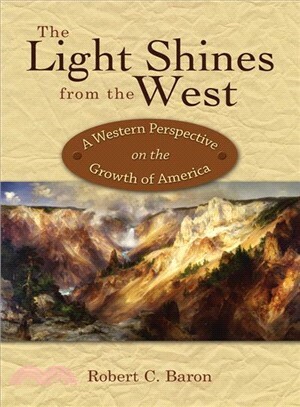 An exploration of the innovations and expansions that have shaped the West and the American landscape from 1800 to today, this groundbreaking book shines a light on the stories of the people and places integral to the development of our nation. From land genealogy to the politics that form when new land and cultures are discovered, this book provides an overdue and insightful overview of western American history. Robert C. Baron is a historian, scientist, and the author or contributor to 30 books. He was program manager for the Mariner 2 (Venus) and the Mariner 4 (Mars) onboard space computers. In 1971, he founded Prime Computer, which became one of the Fortune 500 largest American companies, and was its chief executive officer. He is the founder of Fulcrum Publishing, Films by Fulcrum, the International League of Conservation Writers, and the 3rd Third, an educational program for older Americans.